Lyrical dance is easiest described as a combination of jazz and ballet. It is faster than ballet, but not as fast as jazz. 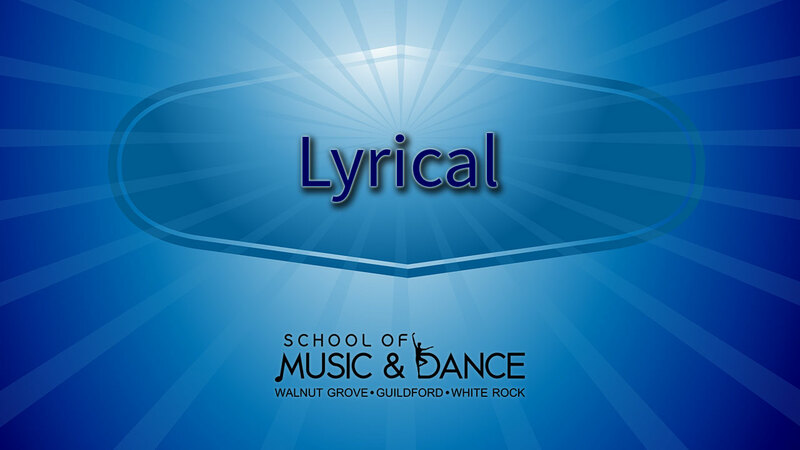 Lyrical dance combines the many technical elements of classical ballet with the freedom and airier aspects of jazz, contemporary and modern dance. Most lyrical dance pieces are performed to music with lyrics and the lyrics of the song are what the choreography of the dance is based on. The songs chosen usually express very strong emotions, like love, joy and anger. Lyrical dance is very graceful with moves flowing smoothly and seamlessly. Jumps are high and turns are very fluid. Lyrical is one of the most expressive forms of dance to watch. Here is a short video of a lyrical dance class.